SRH144 Portable Semi-Open Headphones feature extended range audio with enhanced high-frequency response. Developed by a brand trusted for music history’s greatest moments, the SRH144 Portable Headphones provide extended audio range with enhanced high-frequency response. 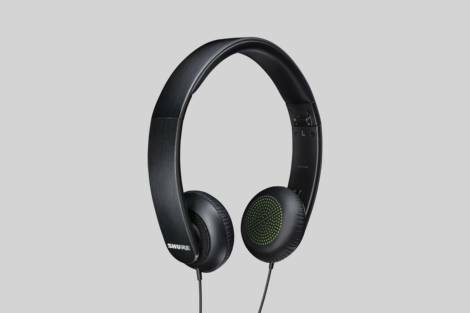 The semi-open design delivers natural sound reproduction, while the adjustable ear cups and padded headband ensure long-lasting comfort and ergonomic fit.